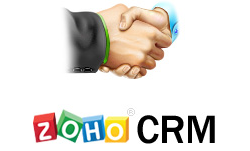 ZOHO CRM offers all the tools necessary to improve your sales, marketing, customer support and inventory management with one system, thereby providing you with an overall picture of customer relationships. 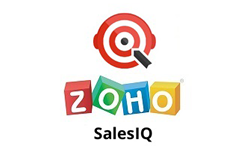 This user-friendly solution enables you to automate, customise, integrate and collaborate during a sale. 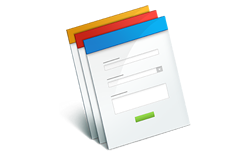 Build powerful online forms, gather actionable data and complete your workflows as you go. 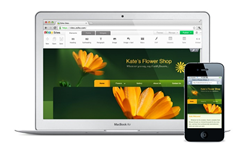 Inspire your mobile workforce and stay productive. 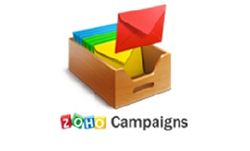 ZOHO Campaigns helps you automate your entire marketing process - from managing subscriber lists to sending out email campaigns and also tracking their performances. You can focus on what matters - your customers - and how to reach and engage them. Surveys made easy. 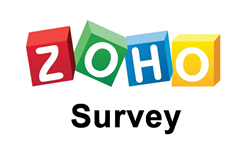 Create unlimited online surveys. Gather opinions, analyse data and make better decisions. 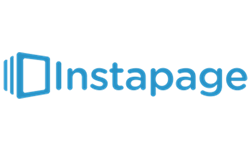 Chat with your visitors proactively, engage them effectively and close more deals while they are on your website. Get the edge over competitors by connecting with customers first. All the Tools You'll Ever Need to Make Your Online Presence Felt. 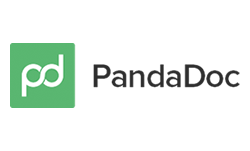 The easiest website builder, custom domain registration, reliable hosting, business email and a lot more tools for your business, all in one place. Increase social media engagement with reports that help you smart-schedule your content and target the right audience. 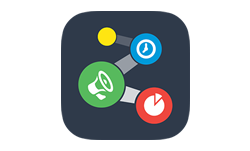 Organize contacts, collaborate with your team and manage your business better. 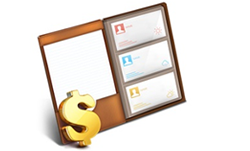 Easily build high converting landing pages for all of your marketing campaigns.